Home | Energiapura|RACING SUIT|JUNIOR|DIAMOND RACING SUIT 2 PIECES WITH PROT. 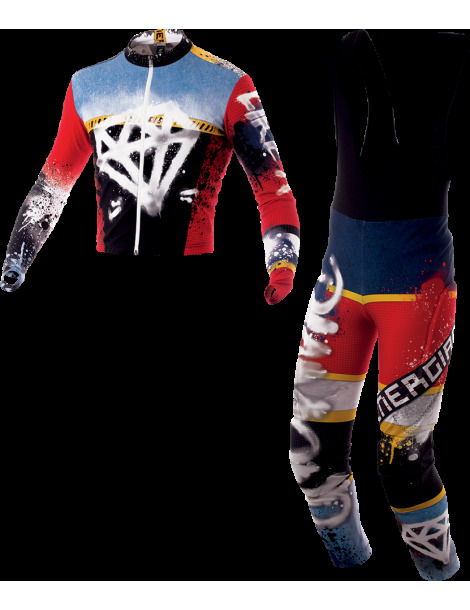 DIAMOND RACING SUIT 2 PIECES WITH PROT. athletes to offer greater comfort and practicality in training and in the slalom disciplines. Model available only in THERMIC LIGHT fabric.